Good news for those looking to push the limits of YouTube content! Google is about to majorly tweak YouTube’s ad posting options so as to offer brands more and better overall control. 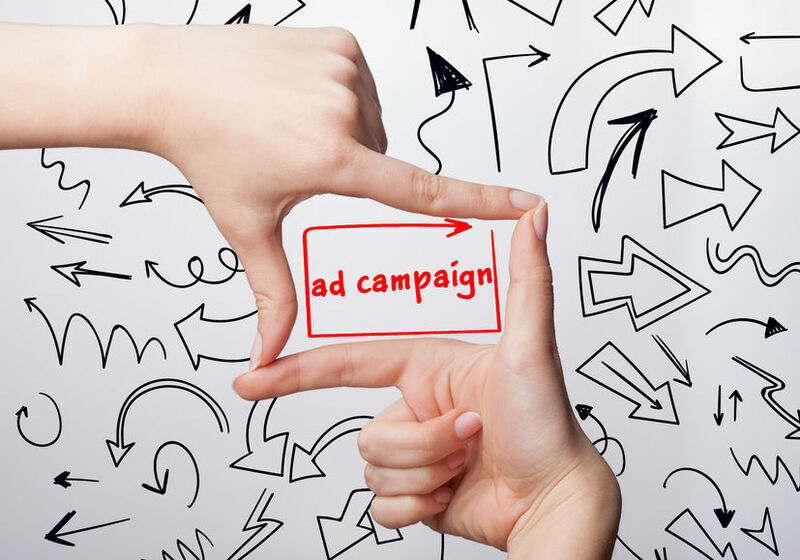 Nowadays advertising holds massive importance, especially on the Internet. If brands are to be trusted, they need to stay relevant and display their ads to those users who might potentially be interested in the advertised product or service. It’s no doubt that YouTube has been experiencing some significant improvements since Google acquired it, back in 2006. And with all these positive changes going on, it’s no wonder more and more content creators are looking to jump on the bandwagon, express their originality to the world, and take in all the benefits that being a YouTuber has to offer. Since more people are looking into ways to start a YouTube channel that matters to a wide number of viewers, they are relying on ads more than ever. 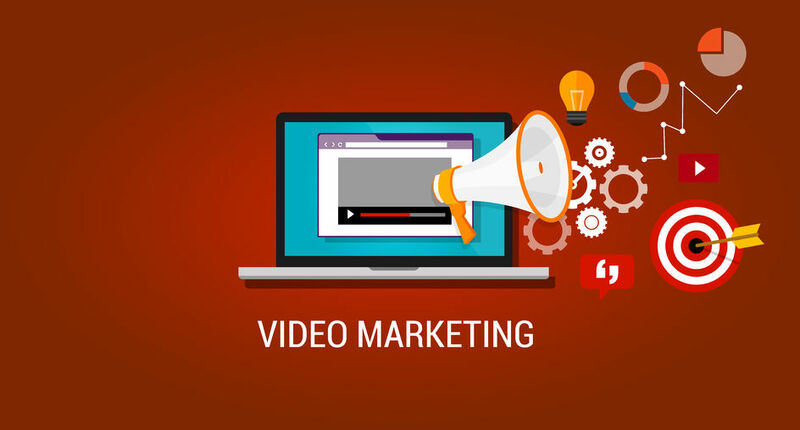 By allowing ads to be displayed on their videos, channel owners can count on financial support, thus staying motivated to create and post more relevant content for the benefit of their viewers. Google wants to stay vigilant and implement certain modifications in order to allow brands to have more control over where their ads are displayed. This type of action is a great example of a constant, well-organized enterprise, focused on the wellbeing of publishers and creators choosing to colaborate. Thanks to the amazing versatility the Internet has to offer, anyone can learn anything for free with YouTube audio files. This is why the number of users YouTube is collaborating with is constantly on the rise, as well as the platform’s popularity. As much as YouTube is working on keeping any form of offensive content off its platform, it is inevitable that some would slip through the cracks. This is the very reason such care and attention to detail is put into correcting this once and for all. Having more control over where YouTube features ads, is the primary advantage brands get when using this platform to endorse their business. Advertisers and agencies will benefit from more visibility and accuracy related to where their ads are running. Ads should only appear for officially recognized members of the YouTube Partner Program. Nonetheless, there are some who take advantage of these rightful users and profit from impersonating original creators or breaking the YouTube community guidelines. YouTube is also making sure to enhance the screening process through which content is allowed or rejected on the platform. This means that they will not only pay more attention to the content that can be monetized, but also to the overall content that gets posted on YouTube. This makes eliminating offensive or otherwise derogatory content easier and the website a safer place to be, post, and enjoy quality online videos. – Modifications to the default ad settings will ensure that advertisers have a broader choice when it comes to the kind of content their advertisements are shown on. – Through a process just as easy as setting up parental controls with YouTube Kids, brands will be able to reject certain channels and sites from all of their AdWords campaigns. This will help them take charge of their brand safety in an effortless manner, by simply pushing a button. – The new controls are meant to significantly ease the process in which brands can eliminate the more risky content and be in charge of where their ads will be featured. Google also promises to take their AI learning technology to the next level and thus significantly improve the procedure of detecting questionable content and also make it easier for users to report problems. The new system will also enable the team in charge to spend no more than a few hours on solving reported issues. YouTube loves making its users feel like heroes, which is precisely the reason why the company is constantly working on fixing problems and answering user demand as efficiently as possible. All dedicated advertisers, no matter what shape they come in, have one primary interest: getting the most attention possible. Even this reliable YouTube mp3 converter knows a thing or two about the importance of reaching your target audience. To do this, becoming and staying relevant to clients is a must. It builds trust and is an essential part of the overall promotional process. As always, Google seems to really know what they’re doing, and with maintaining user feedback as their main concern, the future looks incredible for the YouTube video sharing platform. Here at YTmp3, we are looking forward to seeing how these changes will work to further advance and revolutionize video sharing platforms worldwide.